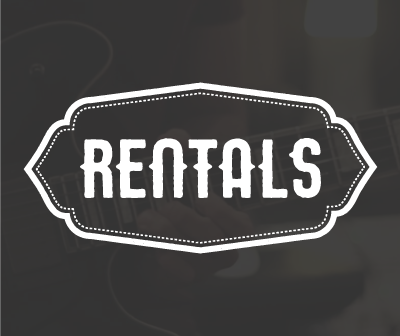 Northern Virginia’s Premier Music Center For Rentals, Sales, Lessons and Repairs. Welcome to The Music Stores, a family owned business since 1979. We have been serving Northern VA for over 30 years. 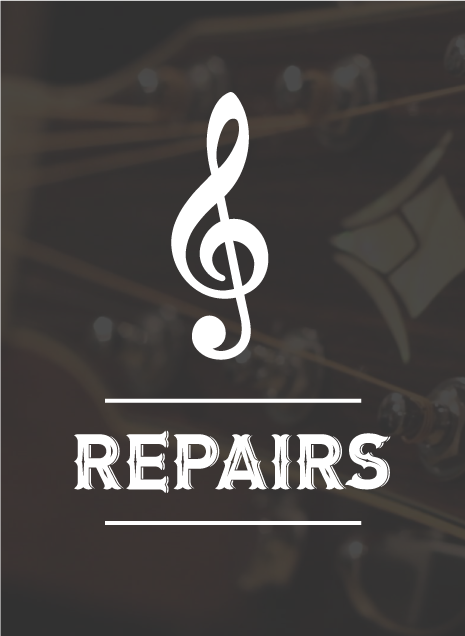 Our team of experienced and knowledgeable professionals are dedicated to providing a variety of musical services to meet your needs. 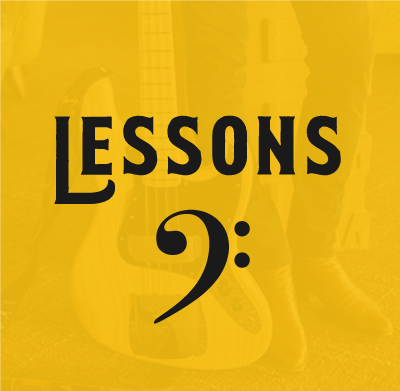 Whether you are a professional musician, a beginner, or you just want to learn an instrument, The Music Stores is the place where musical dreams turn into reality. The Bearce Family has grown up in Northern Virginia and lived in the community all their lives. They have experience working with the Fairfax County School System and understand the needs of the area. We recognize the need for flexibility, competive pricing and individualized service. With four convenient locations in Reston, Chantilly, Fairfax and Lorton, you are NOT just another customer, you are family. 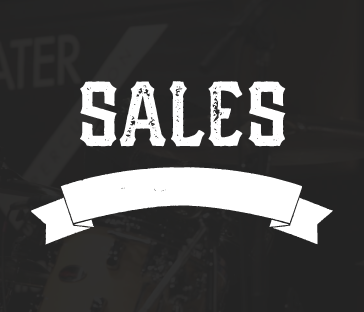 See What Some Customers are Saying about The Music Stores! So far…..GREAT! Just had my first experience – calling around to find a book for my son’s jazz ensemble. Called two stores closer to home with no luck. Tried Reston Music before opting to order from Amazon and Voila! Not a single complaint. My old acoustic guitar had some issues with the wiring inside. The guys at Reston Music went above and beyond to not only find the right wiring from Ovation, but also cleaned the guitar for me and added some new strings for free. As long as I’m in Reston, I’ll be going here. The staff is wonderful and will go out of their way to arrange classes if you need to change days or times. We highly recommend Chantilly Music for both children and adults of all levels. I really like Twinbrooke. 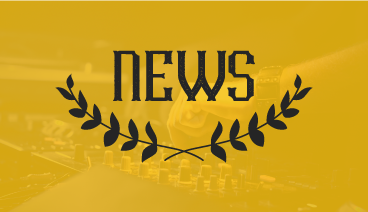 They have a much better selection than Music and Arts, and their employees are also more knowledgeable than the other smaller music stores in the area. I always try to send my students here, for musical supplies. Highly recommended, best music store in the Burke/Springfield area. 14511-D Lee Jackson Mem. Hwy. NEED TO LEARN? SIGN UP FOR LESSONS WITH ONE OF OUR PROS TODAY! BROKEN INSTRUMENT? DON’T WORRY, WE’VE GOT YOU COVERED.